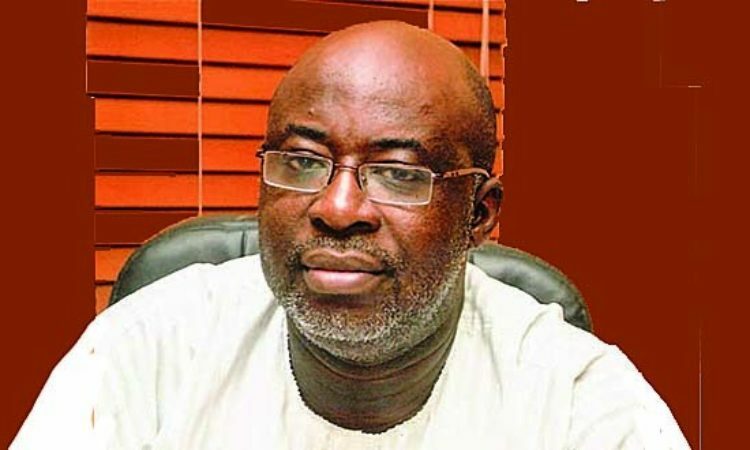 The first Vice-President, Nigeria Football Federation (NFF), Seyi Akinwunmi on Thursday said that the Super Eagles appearance at the 2018 World Cup was his greatest moment in Nigerian football in the year. Akinwunmi made this known in an interview in Lagos, while reflecting on the successes recorded in football administration in 2018. Wolverhampton Wanderers are prepared to firm up their interest with a formal bid to Chelsea for the services of England U21 striker of Nigerian descent Tammy Abraham. The Confederation of African Football (CAF) has announced that Nigerian duo Asisat Oshoala and Francisca Ordega, and South African Chrestinah Thembi Kgatlana have made the final three for the Women’s Player of the Year 2018. Governor Kashim Shettima of Borno State has presented the new Technical Adviser of El-Kanemi Warriors FC of Maiduguri, Babaganaru Mohammed, with a Peugeot 406 saloon car to ease his work. This was revealed to the News Agency of Nigeria by the Media Officer of the club, Anthony Obaseki in Lagos on Thursday. Ighalo showered some of that China money on a luxurious pad somewhere in the highbrow settlements in Lagos; showing taste and incredible class even Cristiano Ronaldo will go green with envy.